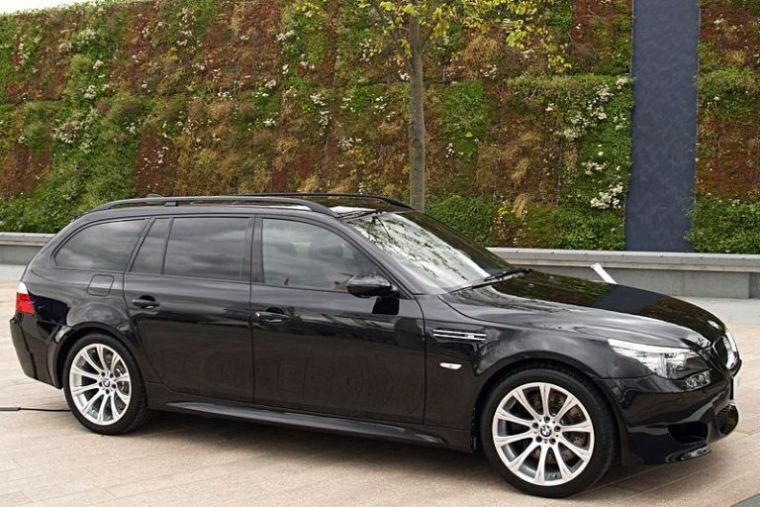 Additional Info: Switchable power – 400bhp to 500bhp. 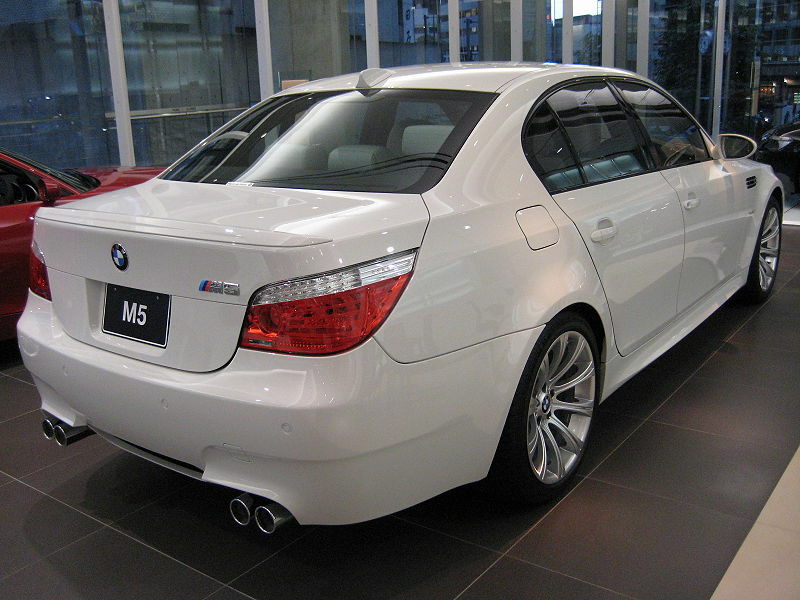 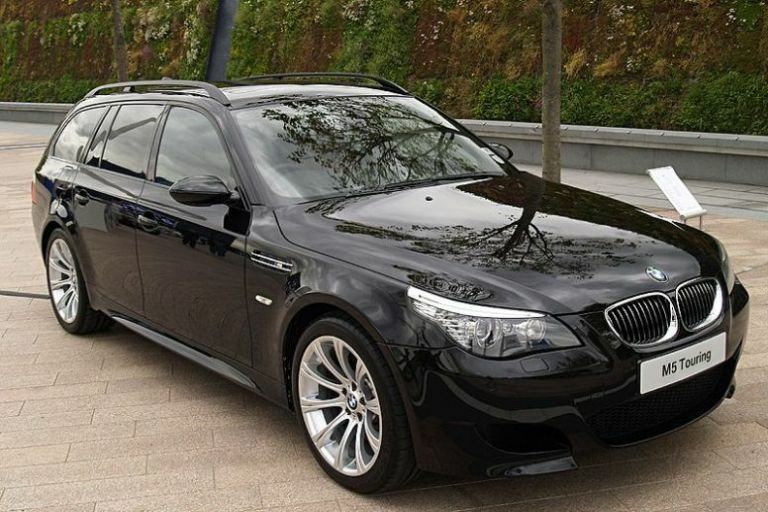 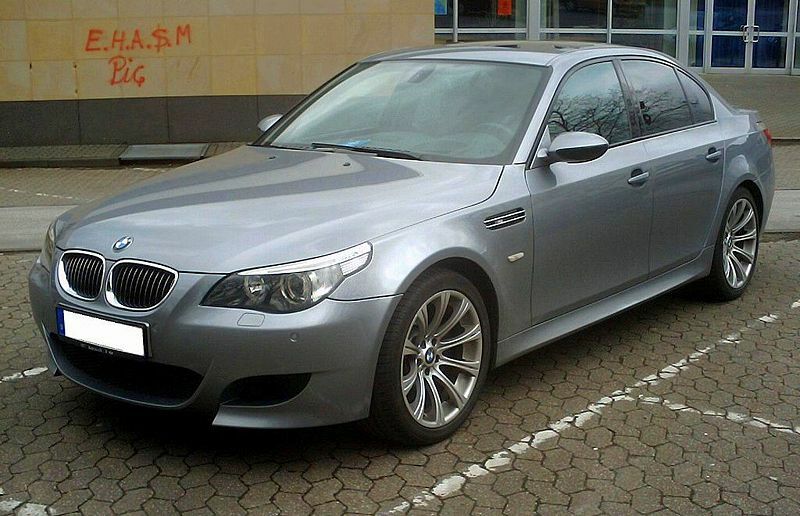 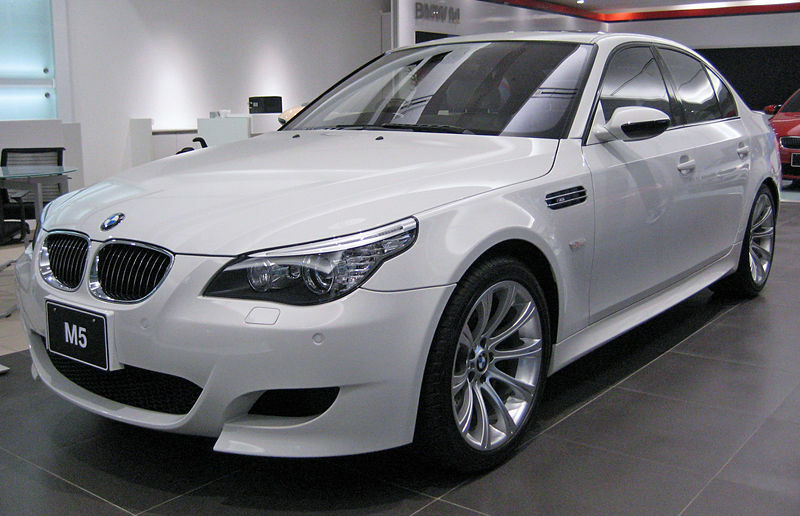 The Touring (estate) version has the model/code “E61” (see pictures below). 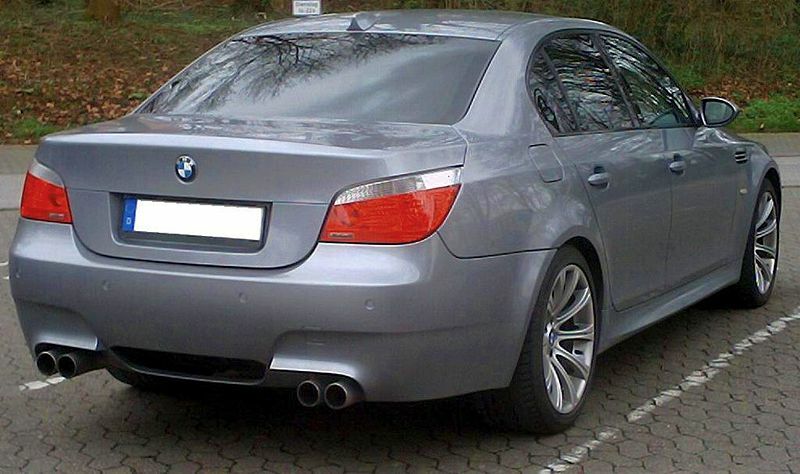 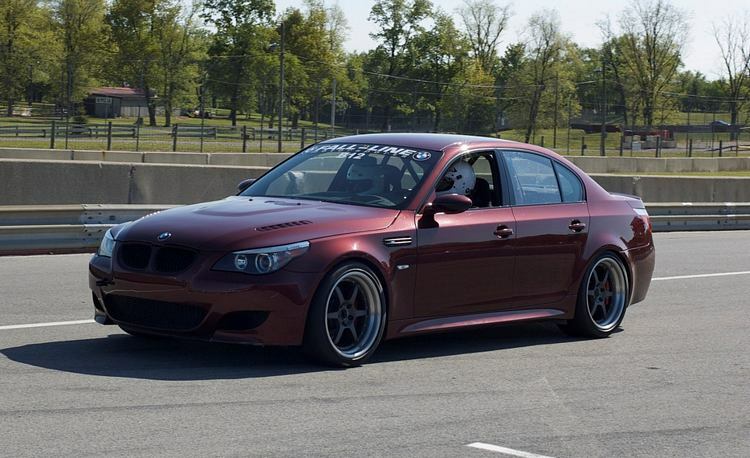 Late 2011 M5 gets an increase in power to 560bhp with a new 4.4 litre V8 that’s gets it to 60 in 4.3 secs and onto a limited top speed of 155mph or 190mph with the M Drivers package and as if that wasn’t enough how about over 28mpg average now being achieveable.